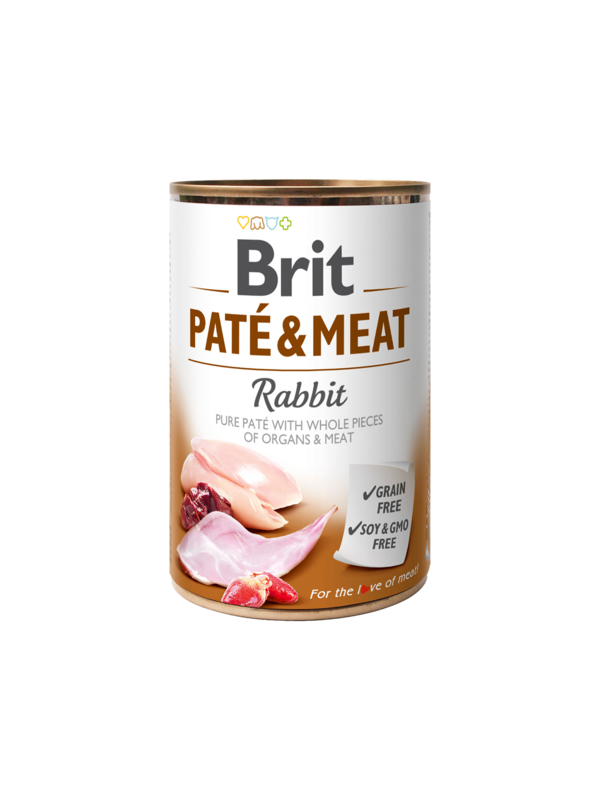 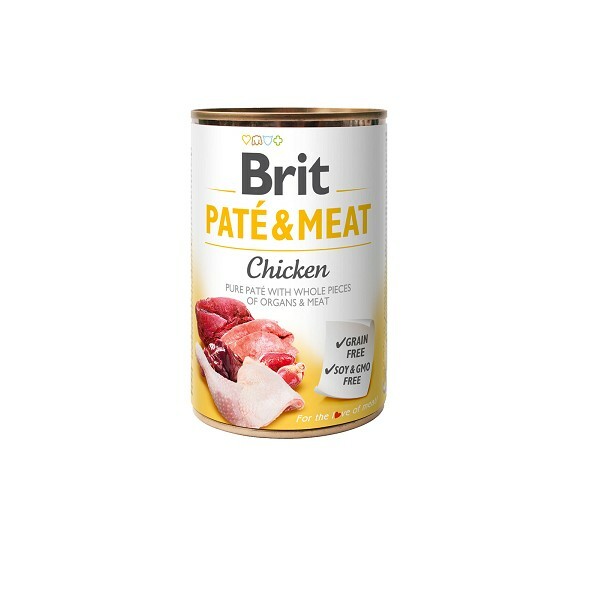 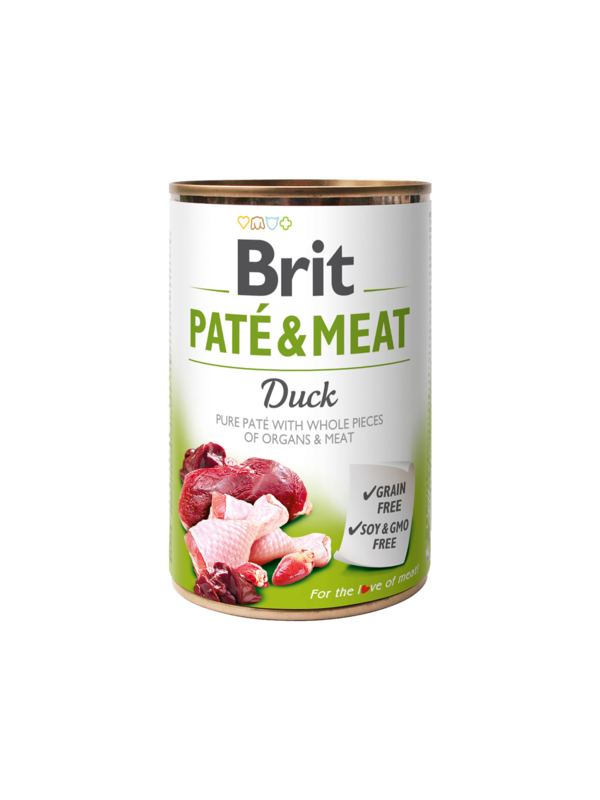 Brit Care Chicken Pate & Meat 400gr. 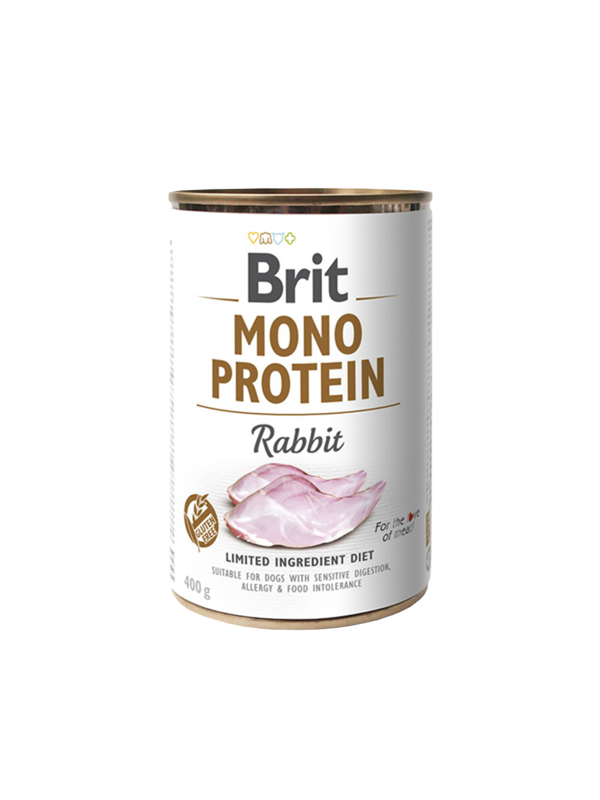 BRIT CARE Mono Protein Rabbit 400gr. 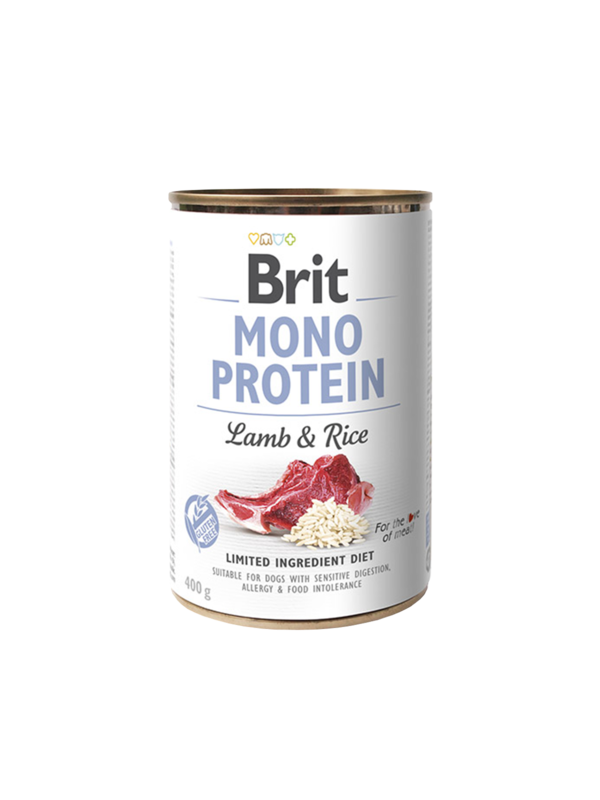 BRIT CARE Mono Protein Lamb & Rise 400gr. 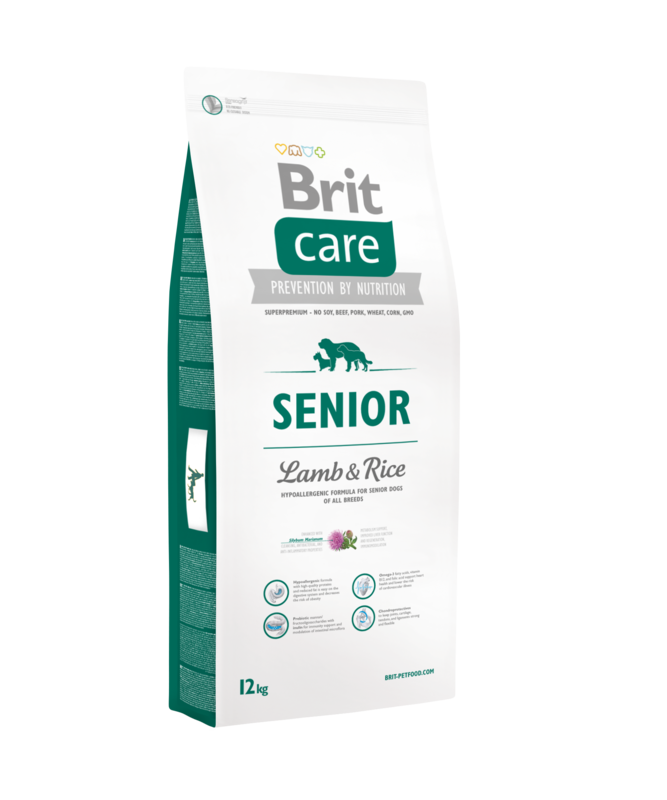 Brit Care Senior Lamb&Rice 3kg. 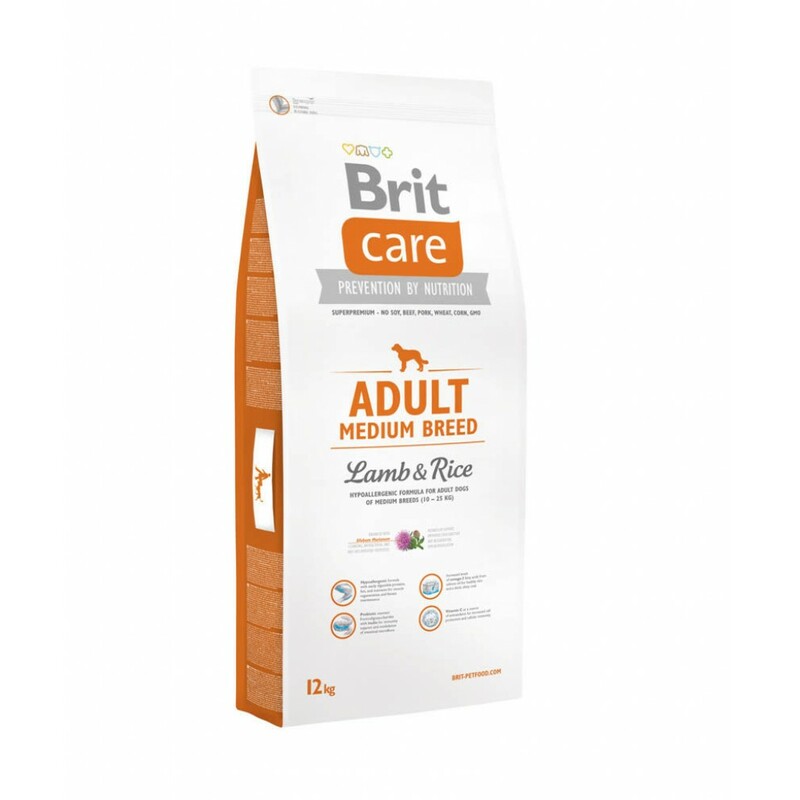 Brit Care Adult Medium Breed Lamb & Rice 3kg. 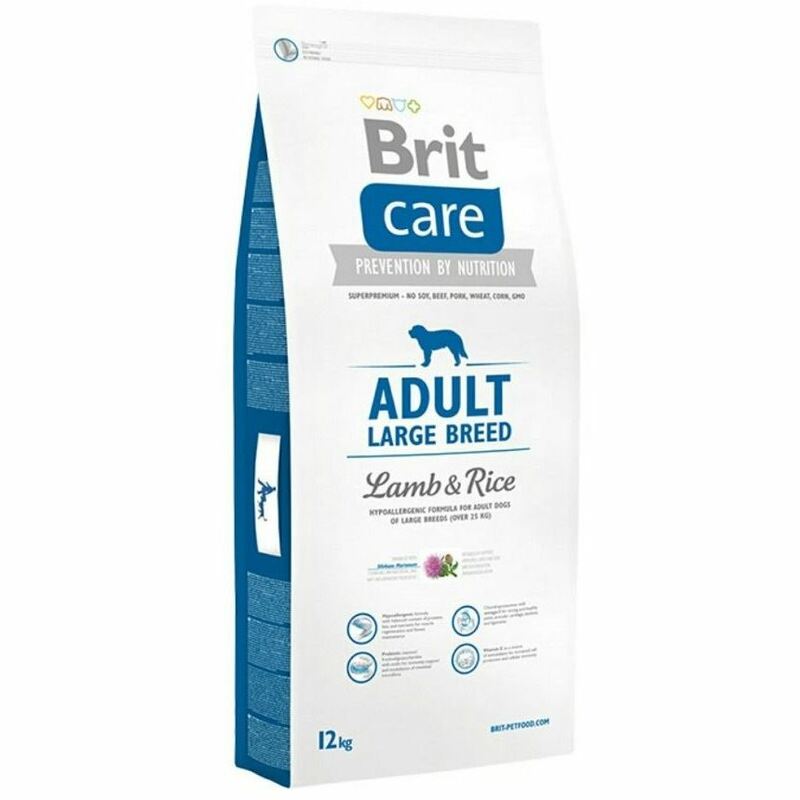 Brit Care Adult Large Breed Lamb & Rice 3kg. Brit Care Dog Show Champion 3kg. 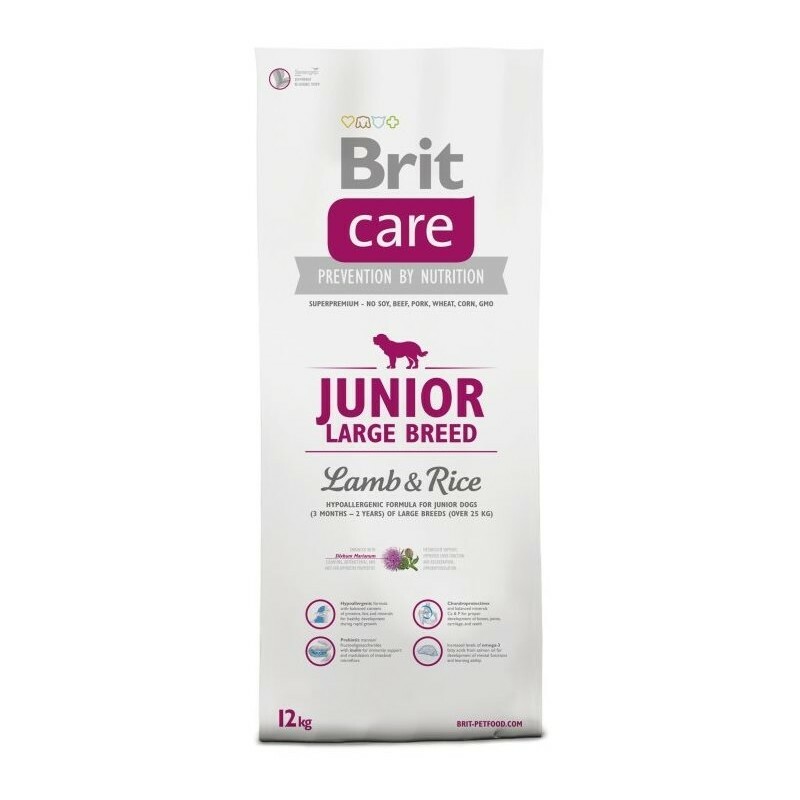 Brit Care Junior Large Breed Lamb & Rice 3kg. 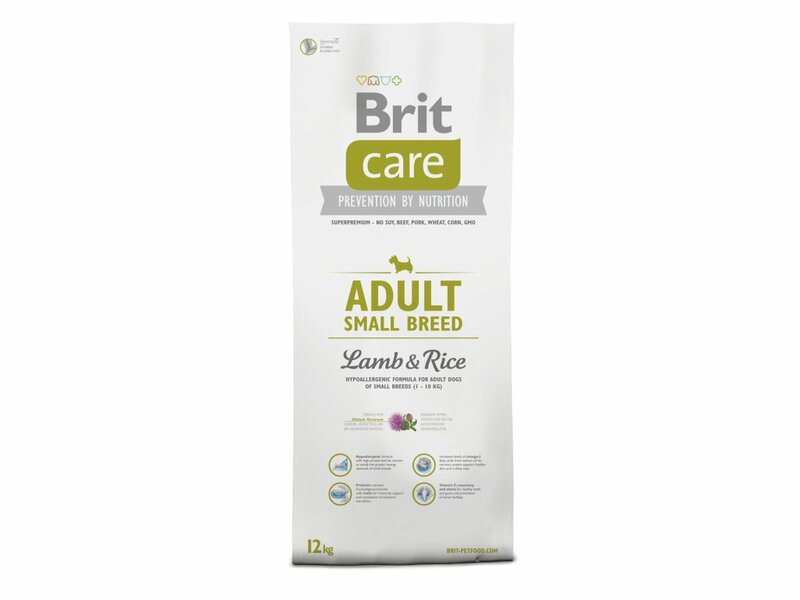 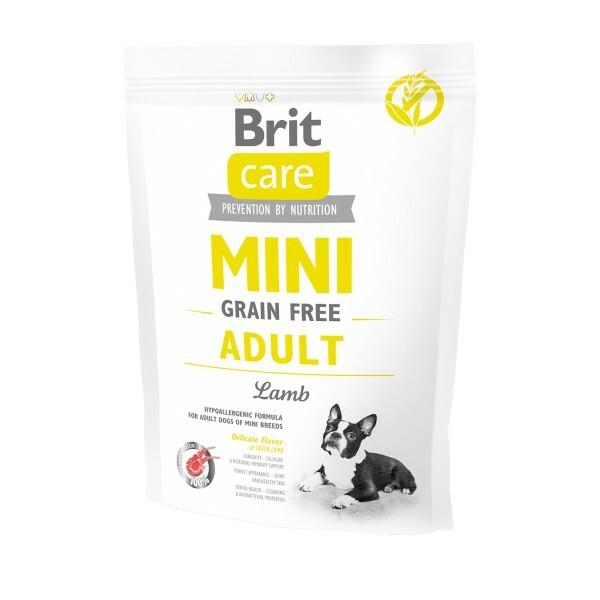 BRIT CARE Adult Small Breed Lamb&Rice 3kg. 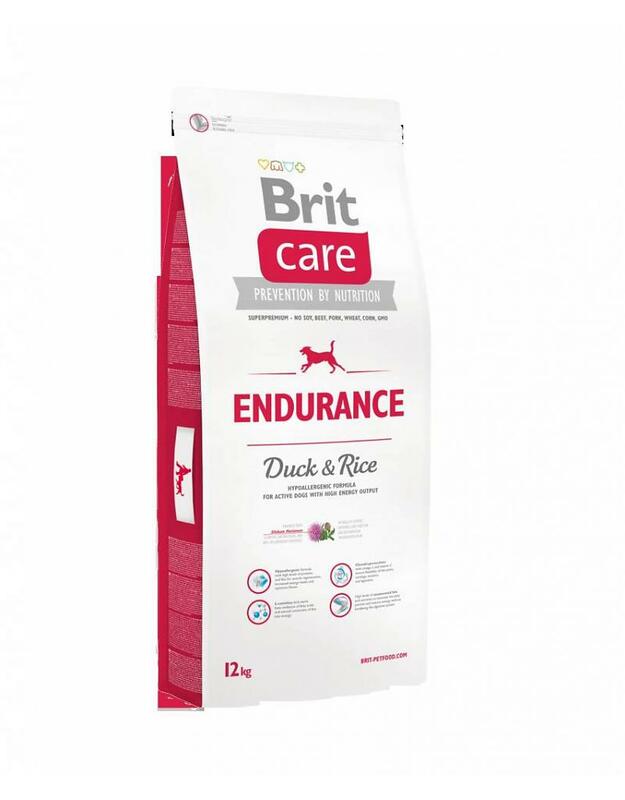 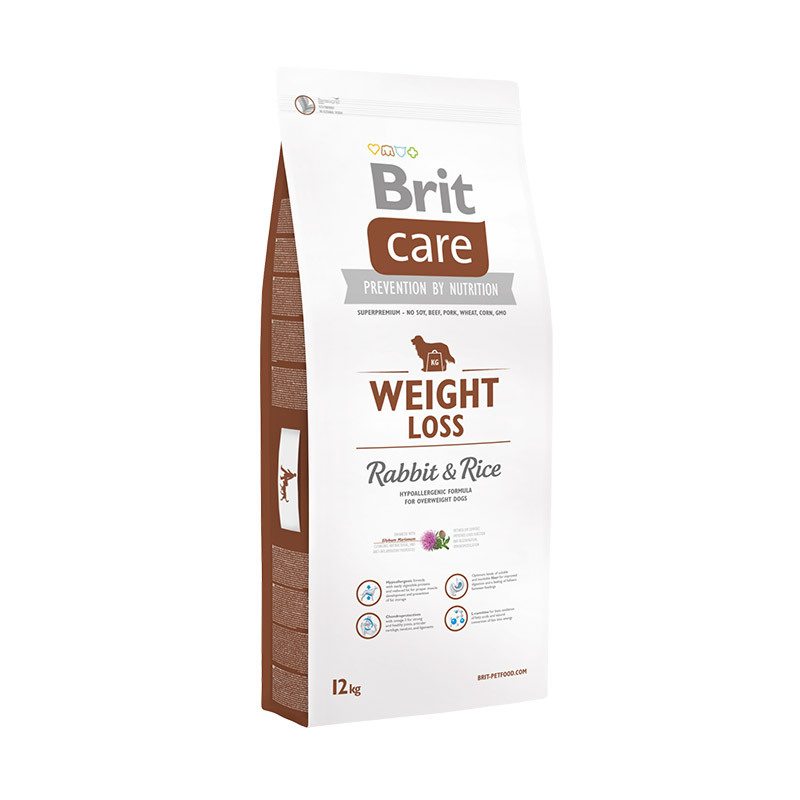 Brit Care weight Loss Rabbit and Rice 3kg. 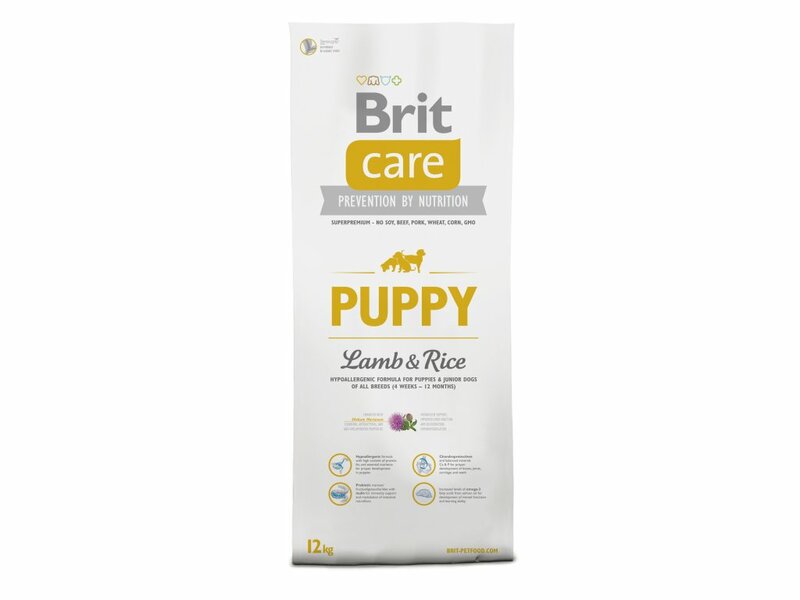 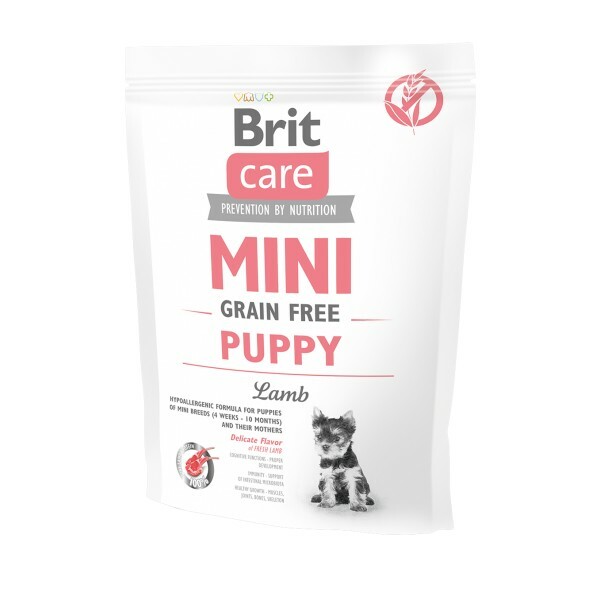 Brit Care Puppy Lamb&Rice 3kg. 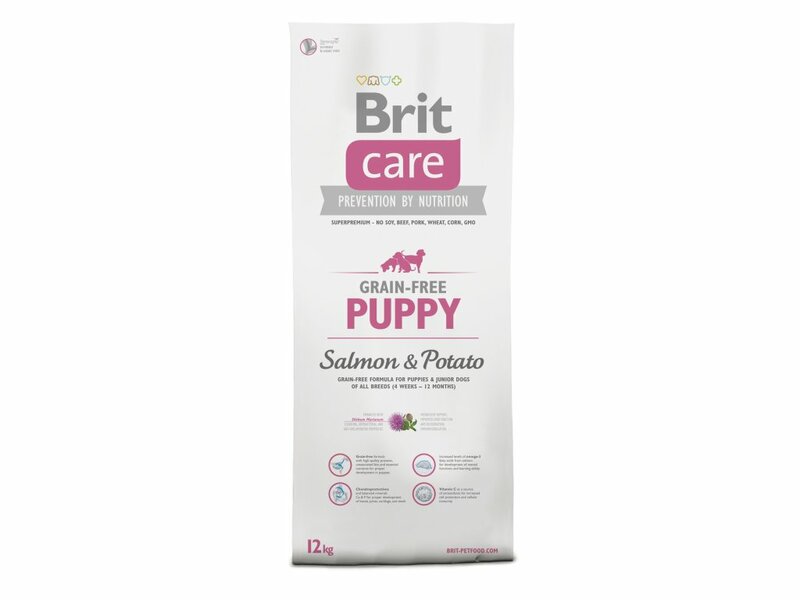 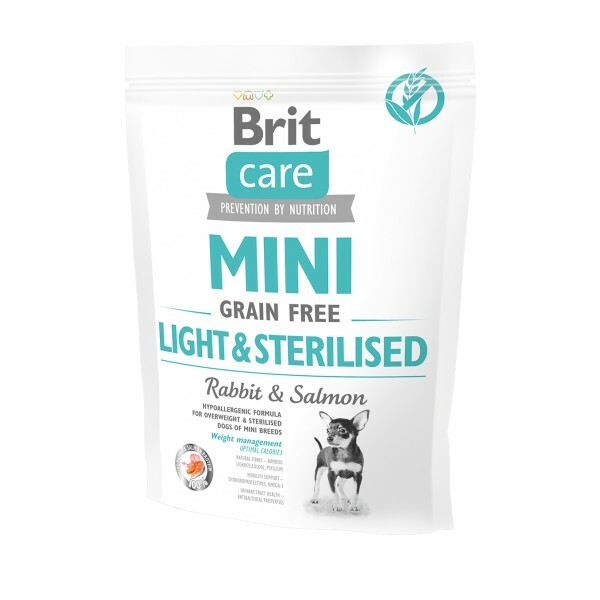 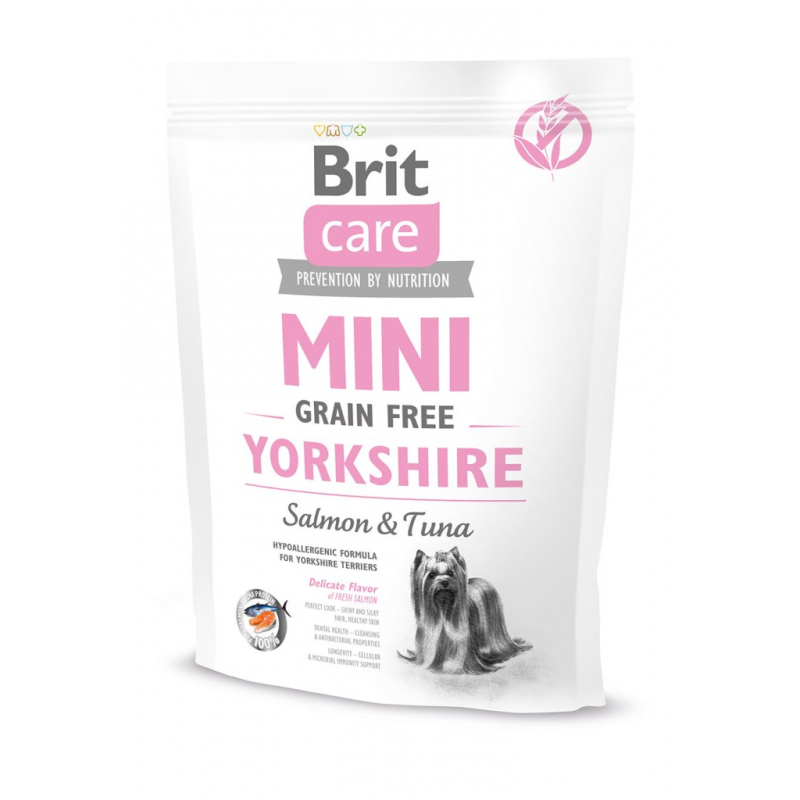 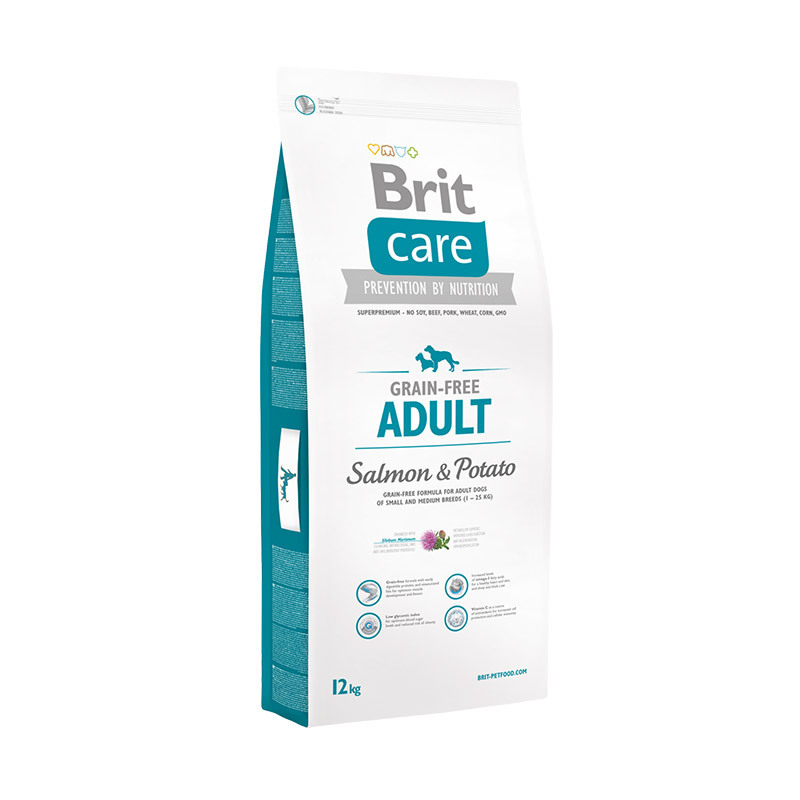 Brit Care Grain-free Adult Salmon & Potato 3kg. 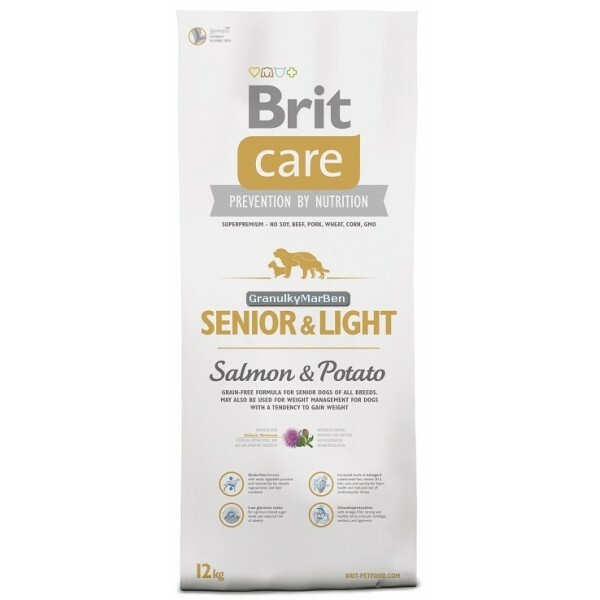 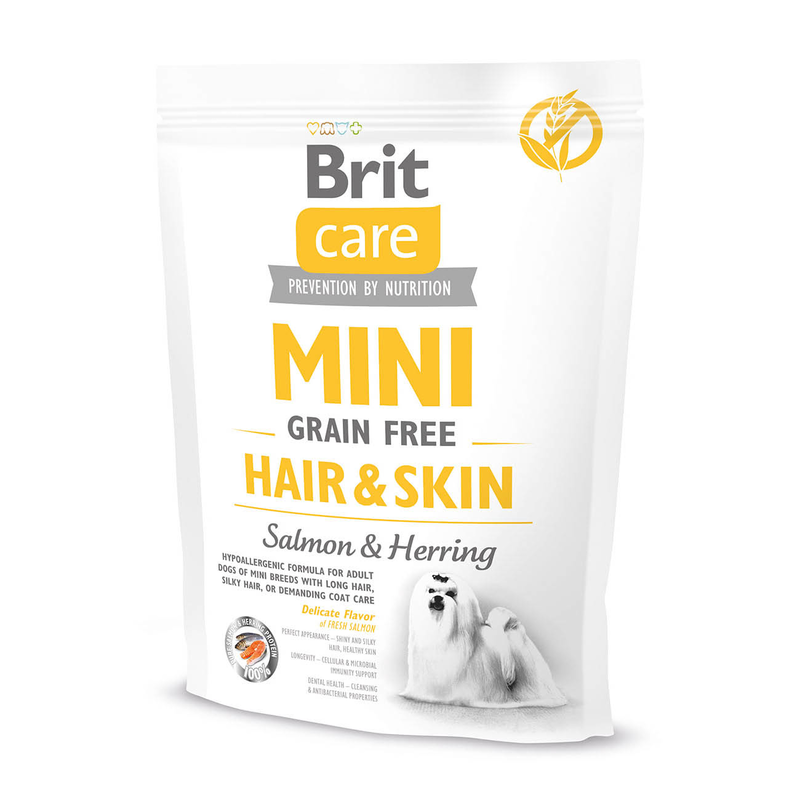 Brit Care Grain-free Senior Salmon & Potato 3kg.